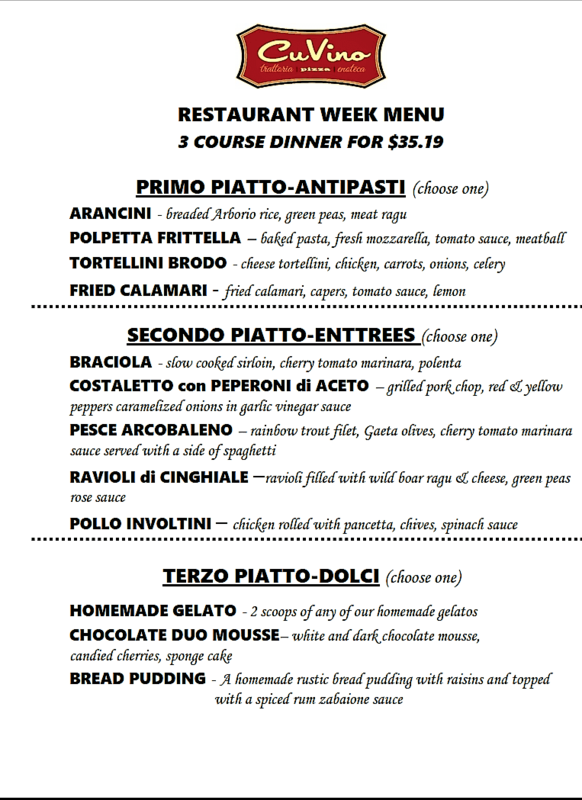 Beginning this Friday, make a dinner reservation and join us for Baltimore County restaurant week. Menu will be offered for Dinner only. Restaurant Week Menu items will also be available a la carte.